A vibrant workplace on an island in the heart of Geneva. 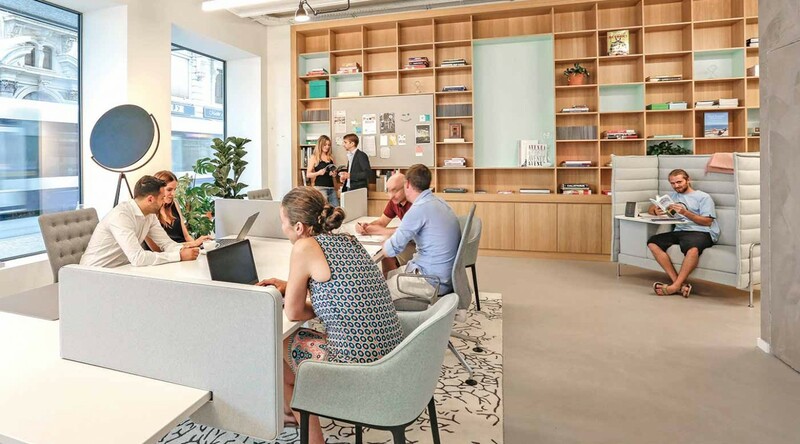 Spaces Quai de l’Ile is an inspiring place where ideas develop, businesses build and relationships evolve. 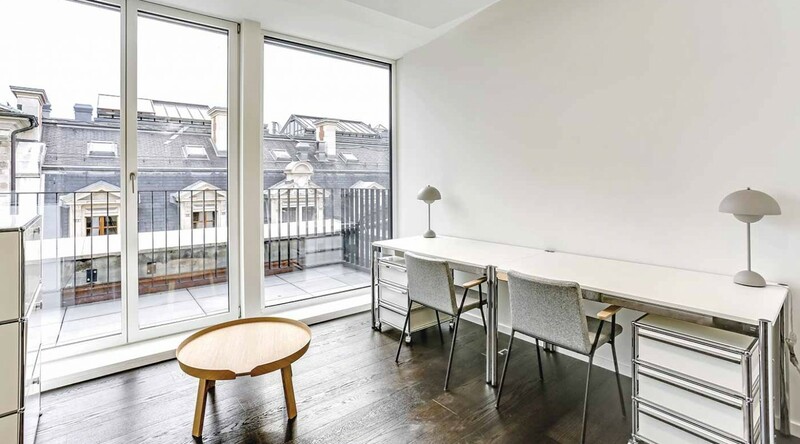 Located on a little island on the Rhone, just opposite the Place de Bel-Air, you'll find Spaces in a fully renovated and low energy consumption building. 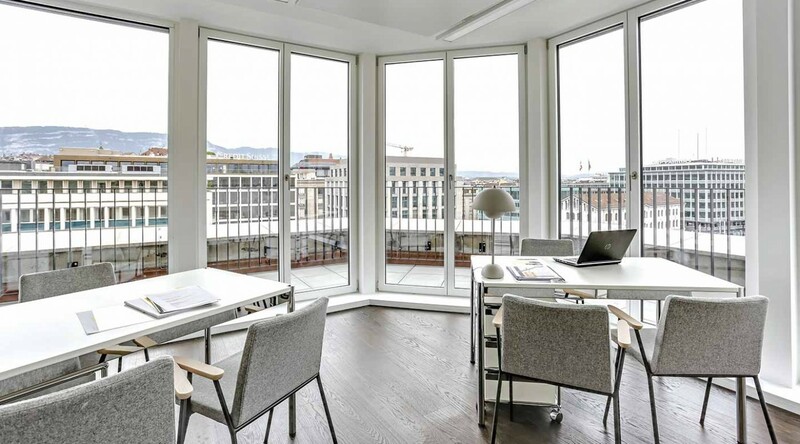 This exclusive location, along with our tailored service concept, makes Spaces Geneva Quai de l’Ile an energetic working environment. It’s a place where super-fast, unlimited wifi ensures you can work quickly and efficiently, and where you can pause to enjoy a really good cup of coffee or a healthy lunch. Take inspiration from the beautifully designed space and have a casual chat with our friendly staff. How to reach spaces Quai de l'Ile? The centre is just 1 minute walk from Place de Bel-Air, which is one of the best connected public transport stops in Geneva with its 10 different tramway and bus lines. The bus ride from Place de Bel-Air to Geneva International Airport without changing takes approximately 20 minutes (TPG Bus No. 5 or 10). No matter if you need a few square metres or a few hundred square metres, Spaces can provide you with a perfectly sized environment for you and your team. Set it up the way that works for you and settle in knowing you can access your secure space 24/7 – with full access to the Business Club during regular business hours. And because we know how quickly business can change, we’ll never ask you to sign your life away – our contract terms are flexible and tailored to your specific needs. 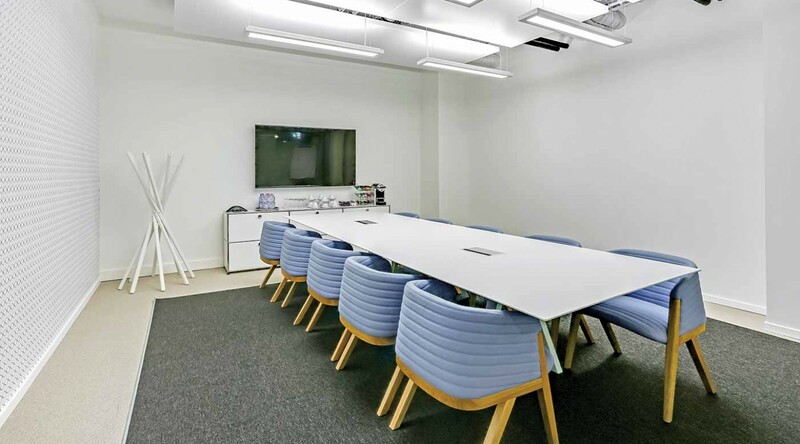 Whether you’re mind-mapping, meeting, collaborating or crunching numbers, the designer desks, tables, sofas, super-fast wifi and informal meeting areas provide the perfect place for every business need. 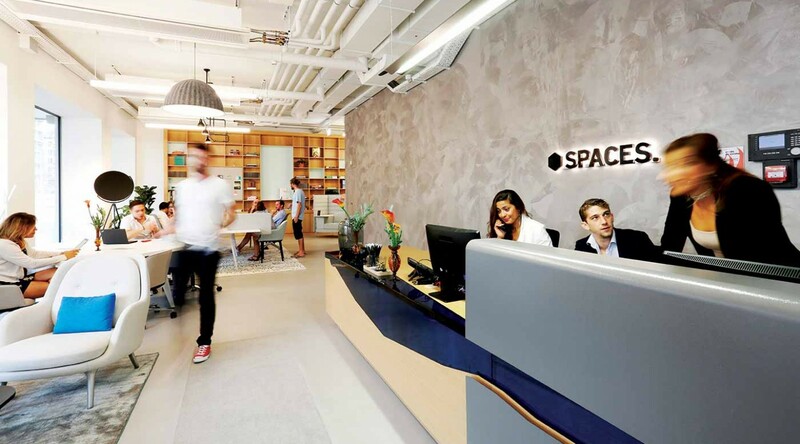 So even if you want a quiet desk Monday to finalise the details of your plan, a large table Tuesday to coordinate with your team, a lunch table Wednesday to meet a new client, and a cozy coffee corner the rest of the week to vet potential candidates — Spaces has all the spaces you’ll need. Planning an off-site meeting, mind-mapping session or seminar?